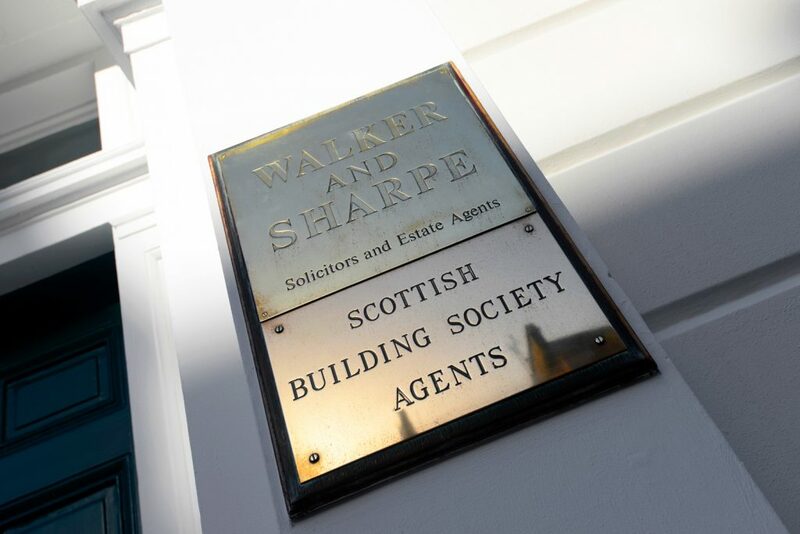 As a leading criminal law firm in Dumfries and Galloway, Walker & Sharpe has, for many years, represented the interests of clients charged with criminal offences. The nature and quality of our criminal defence services can be attributed to the high calibre and excellent reputation of all of the solicitors in our team. We recognise how stressful the criminal process can be and we will guide you through the process with understanding, professionalism, and a non-judgemental approach. We are experienced in working on criminal appeals against both conviction and sentence. Walker & Sharpe specialises in all aspects of road traffic law. Our extensive experience covers everything from minor road traffic offences to charges of death by dangerous driving. Being charged with a road traffic offence can have a detrimental effect on your life and work, and our knowledgeable team will work with you on your case to get you the best possible outcome. We handle all types of road traffic offences, including applications for restoration of driving licence and exceptional hardship hearings in relation to totting-up cases. Our legal know-how combined with our knowledge of the local area makes us the best choice to handle your case. Walker & Sharpe are authorised to provide Criminal Legal Aid. Please get in touch with us to find out more. For more information about any of our criminal and road traffic road defence services and how we can help you, please get in touch.